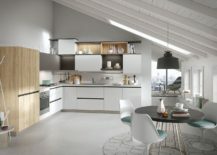 A dream kitchen means different things for different folk. 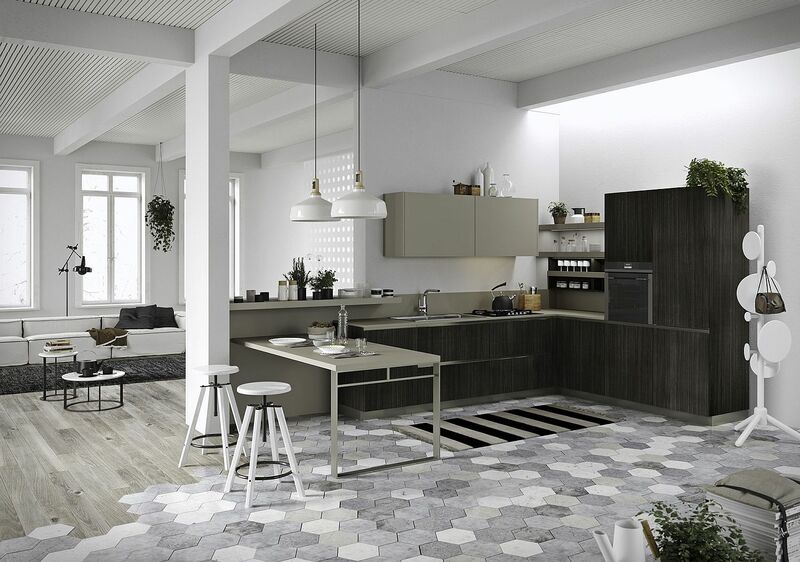 For some it is the image of a warm, inviting Mediterranean kitchen at its vibrant best. 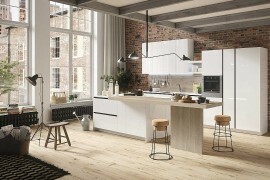 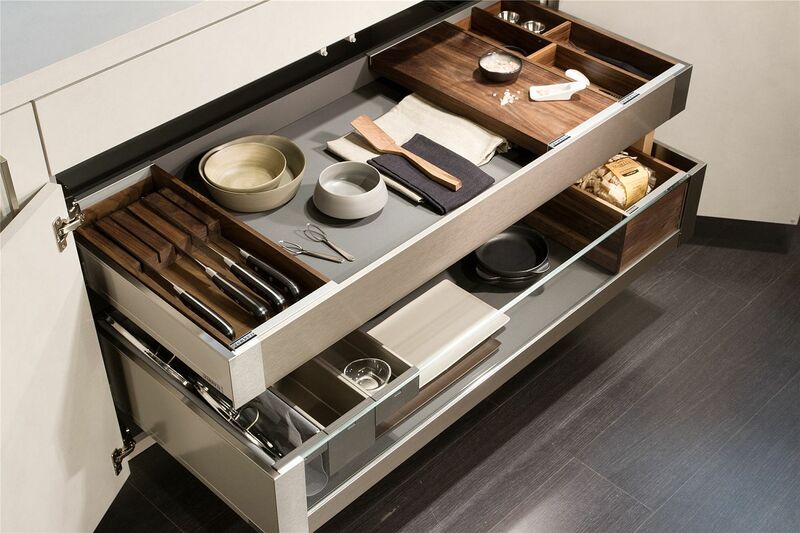 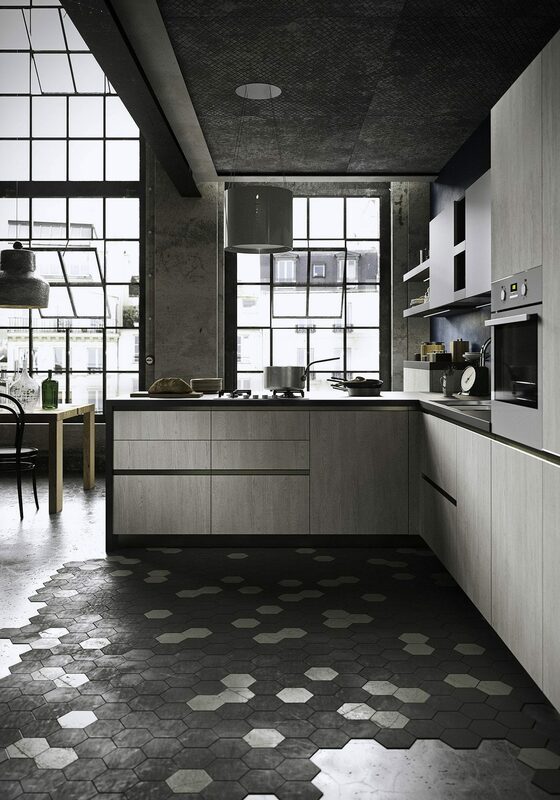 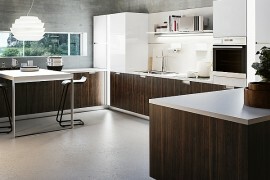 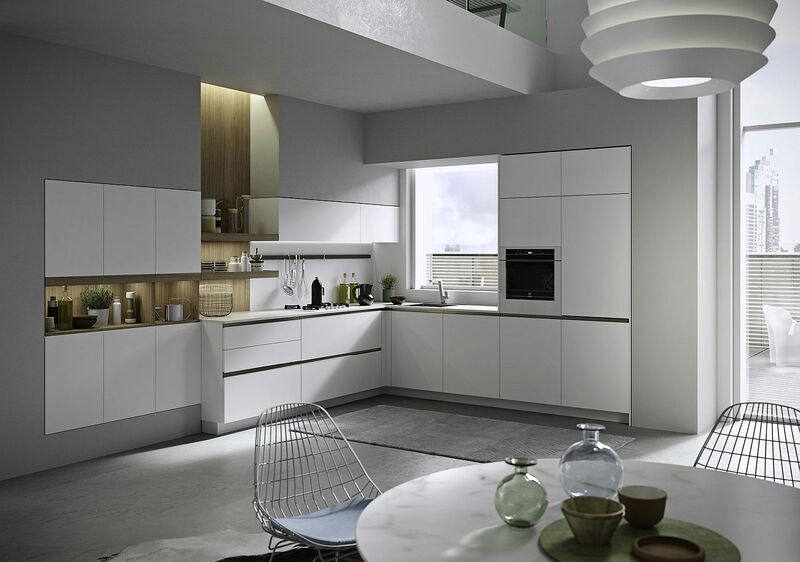 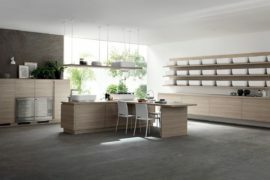 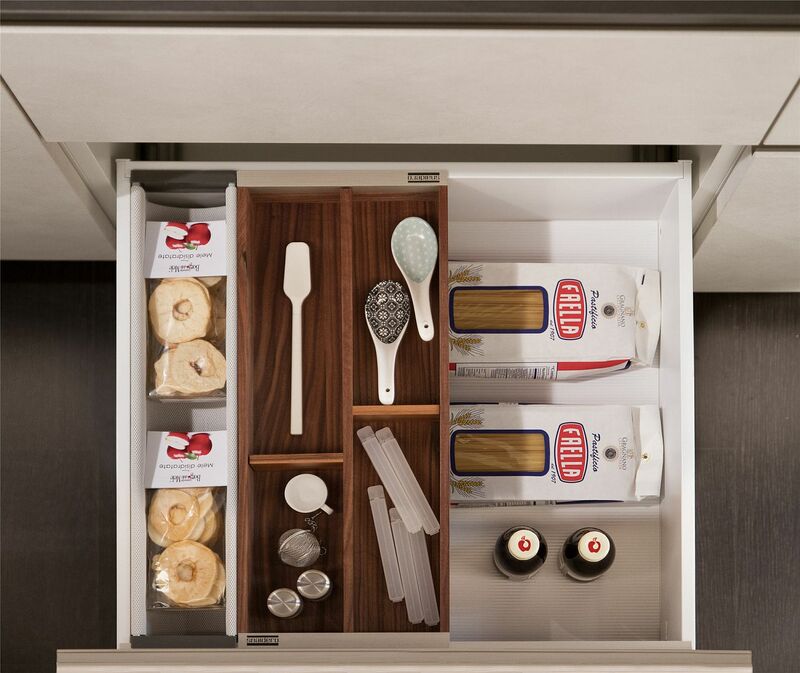 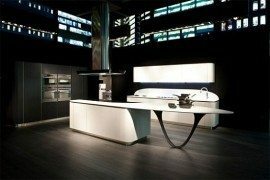 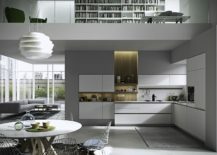 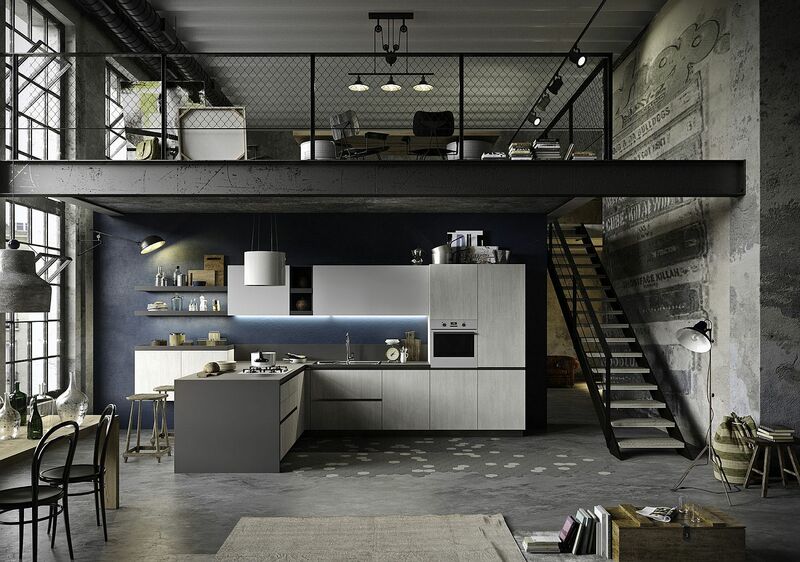 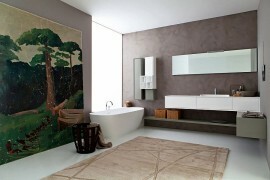 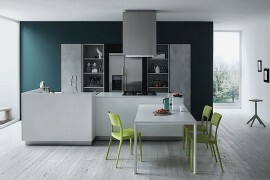 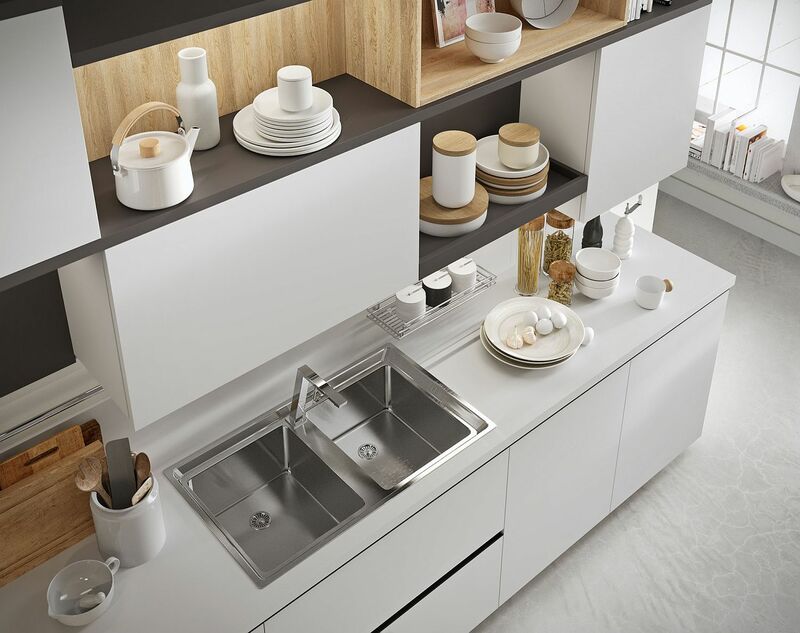 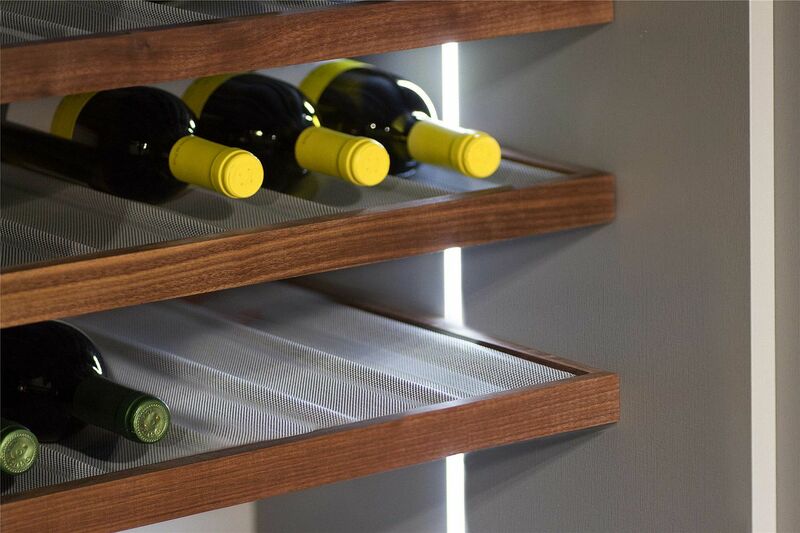 For others it is a refined and minimal kitchen that does away with the excesses and offers precisely what you need. 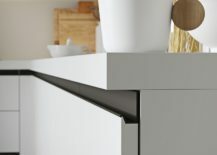 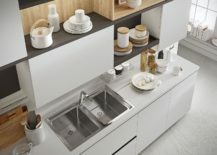 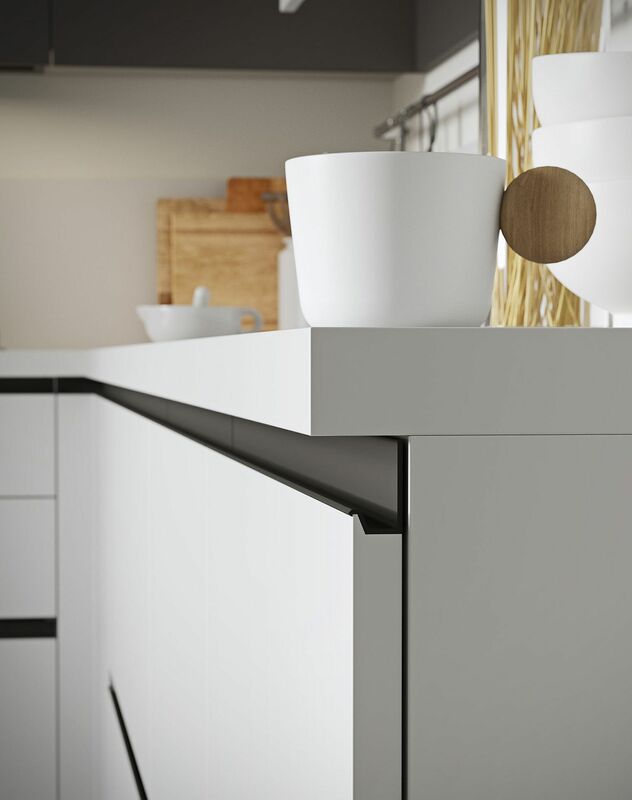 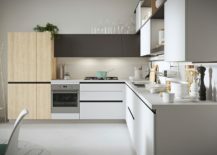 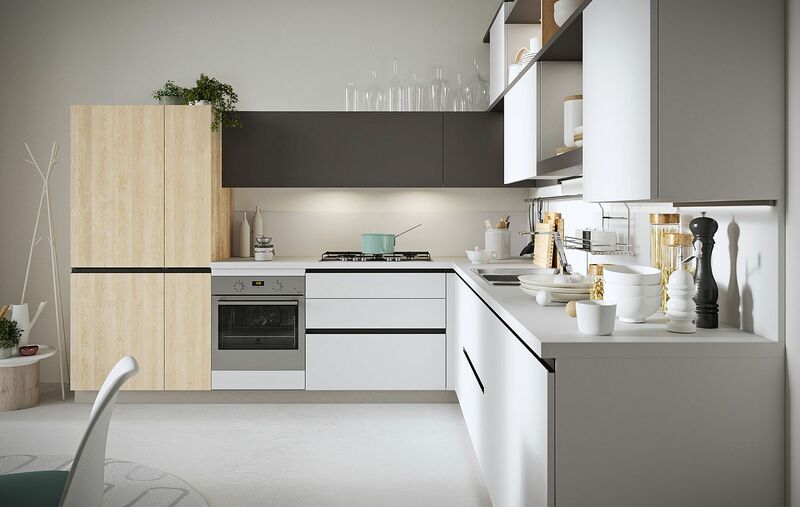 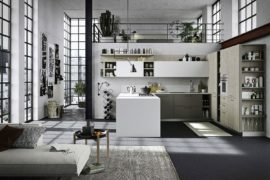 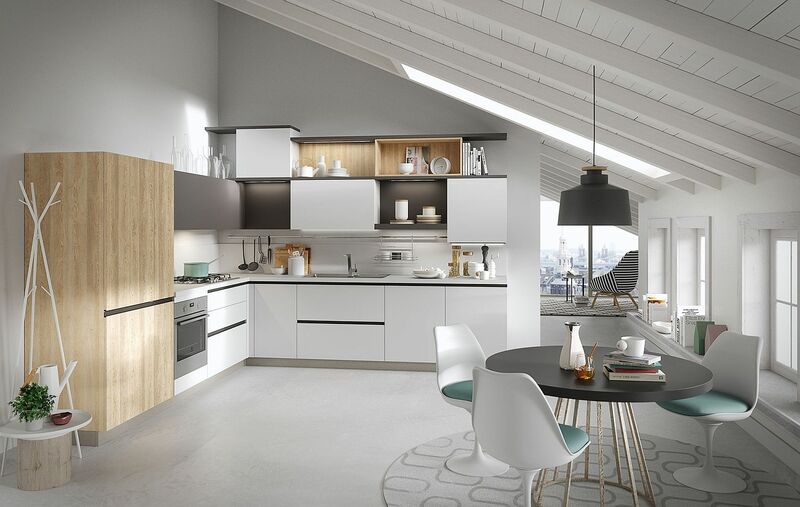 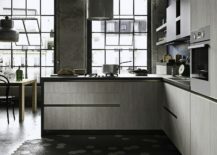 If the latter tickles your fancy, then you are bound to instantly fall in love Joy – a stylish and sophisticated kitchen from Snaidero that is all about embracing minimalism with practicality. 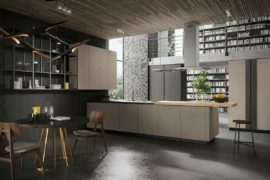 Just like any other masterfully crafted composition from this Italian Kitchen maker, Joy brings to you the very best in state-of the-art kitchen design, spatial solutions and organizational efficiency. 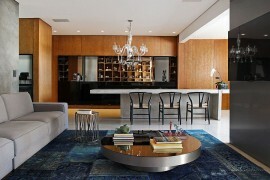 But Joy does all this with an unassuming ease!